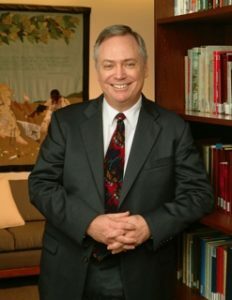 Stephen has been the Chief Administrative Officer of the Baha’i International Community (BIC) Offices at the United Nations in New York and Geneva and the BIC Representational Offices in Addis Ababa, Brussels, and Jakarta for over 19 years. Among his responsibilities is also the coordination of international disaster response in conjunction with affected National Spiritual Assemblies. He assumed this position after having served in human resources at the Baha’i World Center in Haifa Israel for 6 years. Prior to this, his career encompassed a number of professional and executive roles in both business and nonprofit organizations, primarily focused on program planning, development, and administration. Mr. Karnik has been a guest lecturer on business ethics and social development in the United States and Europe and has worked as a social and civil rights activist with an emphasis on poverty eradication and the rights of and services for the elderly. Mr. Karnik holds a Master’s Degree in Nonprofit Administration from Fairleigh Dickenson University.